Whether you are a large, international corporation, or you own a local franchise, all businesses have similar objectives, one of which is the optimal usage of space. Whether you want to own or lease office space, or any other kind of commercial property, Newbridge is here to assist you with the entire process – we want to ensure that you enjoy a commercial solution that matches your needs and your budget. 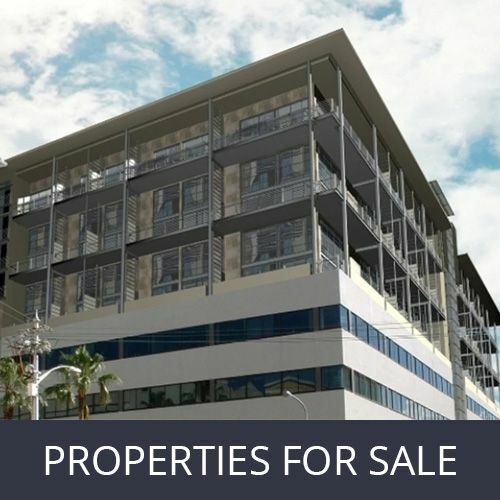 We are one of Cape Town’s professional commercial property companies, operating across the Western Cape. We know that predicting your company’s growth is not always on par with reality, which is why having a corporate real estate firm, like ours, on your side can be extremely helpful. We know that changing offices has a major impact on yourself and your workforce, which is why we offer to take care of it all – from lease documentation, premises compliance, space planning, installation, IT and telephony, fibre and connectivity, new furniture, physical move, and more. Commercial solutions that match your needs and budget! Why rely on us for your CORPORATE REAL ESTATE SOLUTIONS? 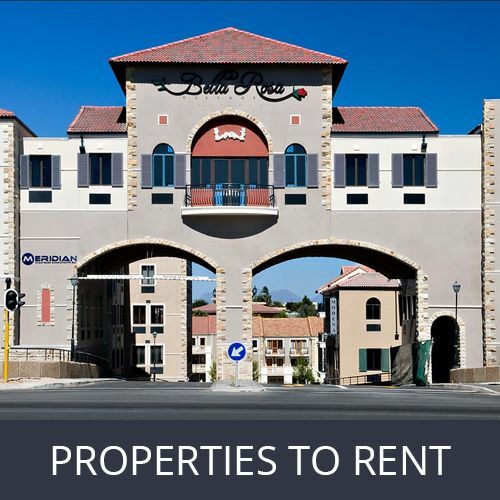 As one of the most reliable commercial property companies in the Cape surrounds, we offer end-to-end solutions and can assist clients in various industries to find a suitable office space, retail solutions, or any other commercial or industrial space they need to successfully run their business. We also assist clients who are looking for shared office space. To ensure that the entire process of acquiring commercial property is successful, managing negotiations confidentially is key. We do, and have done, several back to back deals in spaces that are not public knowledge, and we have success stories of transactions which were done in complete confidence. This confidentiality is merely one of many reasons that our clients walk a journey with us, returning time and again to entrust their office space requirements in our capable hands. We are always happy to hear from interested clients. We look forward to hearing from you.